At O’Dell & Company, we want to make running a business as streamlined as possible. That’s why our Fort Collins-based business consulting team develops the best tax structure for your current situation or the new business you might be looking to start. It’s always good to have a second opinion on what your next move should be, and our business advisory team can help you to make strategically smart decisions. The advisers at O’Dell & Company are happy to connect with you in person or by phone — whatever is most convenient for you. 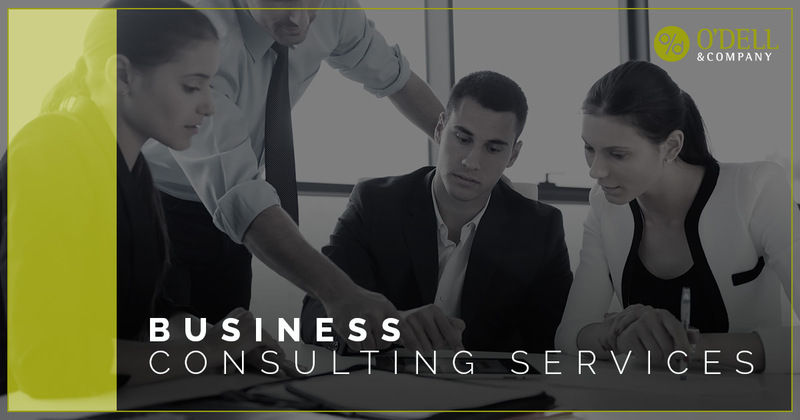 Our business consulting services are not limited to Colorado alone. If you are a business in the United States and you need expert help, don’t hesitate to call us today. Setting up and managing your business properly is important and we are eager to help. Contact O’Dell & Company today to get started and see what other CPA services we offer.